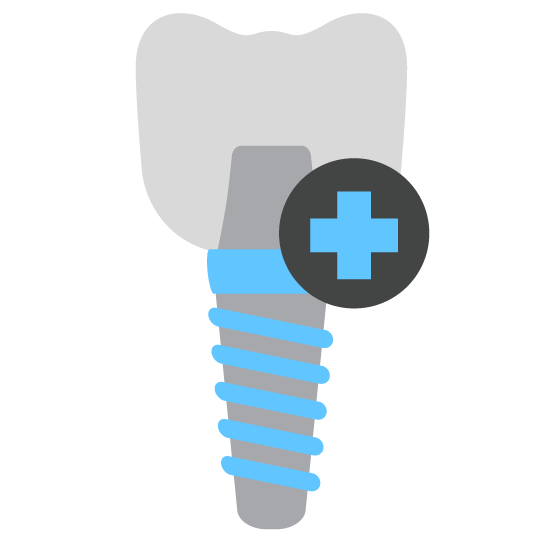 Thousands of Omaha patients choose Omaha Oral Surgery for their dental implant needs. Welcome to Omaha Oral Surgery! Our highly skilled oral surgeons have training from the world-famous Mayo Clinic that includes extensive expertise in the full scope of oral and maxillofacial surgery. Combined with our state-of-the-art facilities and the latest in digital technology, this means Omaha Oral Surgery is better equipped to help you with your dental and oral surgery needs than anyone else. We have registered nurses on staff to ensure that you are kept safe and comfortable during the administration of IV sedation and throughout your procedure. When you choose Omaha Oral Surgery, you put your oral health in the best possible hands. We at Omaha Oral Surgery know how soothing a cup of ice cream can be after a tooth extraction or other type of oral surgical procedure. That’s why we provide you with a cup of your favorite flavor after your procedure. It’s our way of sharing our love of ice cream with you and helping to make the recovery process a little easier. 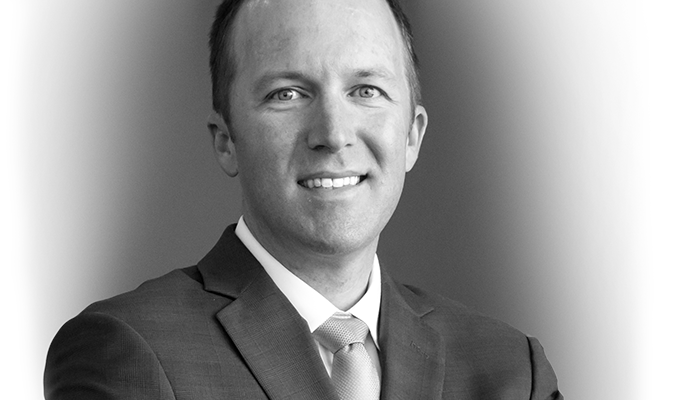 Chase A. Pruitt DDS, MD is a Mayo Clinic trained Oral & Maxillofacial Surgeon who co-founded Omaha Oral Surgery with Dr. Rallis in July of 2016. Prior to this, Dr. Pruitt obtained his medical degree (MD) and his Oral and Maxillofacial Surgery specialist certificate from the Mayo Clinic in Rochester, MN. He also graduated with Highest Distinction from the University of Nebraska Medical Center College of Dentistry. Dr. James O’Brien is returning home to The Good Life, after a prestigious career in the United States Navy serving as an Oral Surgeon in multiple capacities. 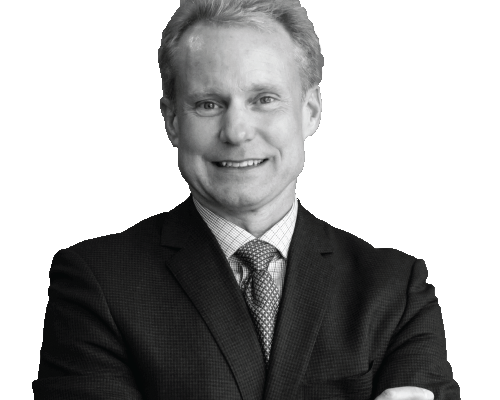 David J. Rallis, DDS, MD was raised in Lincoln, Nebraska. He graduated from Lincoln Southeast High School. A true Husker fan, he attended the University of Nebraska at Lincoln. He then attended the University of Nebraska Medical Center College of Dentistry, graduating at the top of his class. He was accepted into medical school and the Oral & Maxillofacial Surgery residency program at the Mayo Clinic in Rochester, Minnesota. Dr. Rallis completed medical school and his six-year residency at the Mayo Clinic in June 2010. He is excited to be part of the Omaha community. 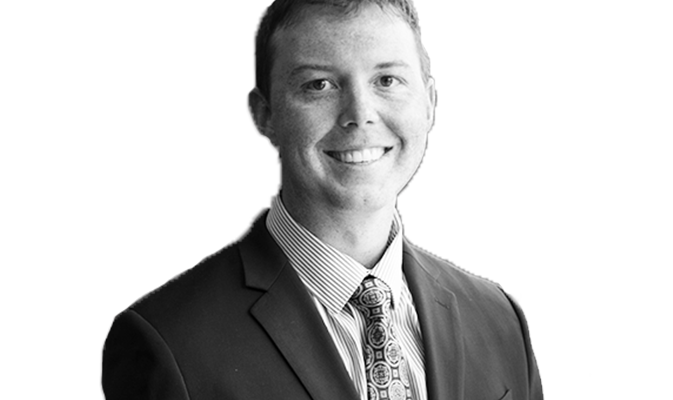 Dr. Kevin Rieck is a highly-regarded surgeon, truly dedicated to the needs of each and every patient. To ensure the team performs at a high and safe ability, you will regularly see him performing extra training for staff members. We want you to have as easy and hassle-free of an experience as possible, and that includes working to maximize your insurance benefits. We contact your insurance provider on your behalf to calculate the most accurate estimate and provide you with the most complete benefits. We are participating providers with most major insurance companies, and will work hand in hand with you to ensure you receive the maximum insurance reimbursement for all covered procedures. If you have any questions about your insurance coverage, you can ask one of our well-informed staff members by calling us at (402) 934-8999. We’re proud of the fact that our mission is to save smiles. With three locations and four doctors within the state of Nebraska, we’ve helped countless patients from across the state and beyond. We’ve earned a reputation as one of the nation’s leading centers for oral and maxillofacial surgery, as evidenced by the fact that we’ve helped patients from 42 out of the 50 states! Our doctors have received training from across the country, including the highly regarded Mayo Clinic. We consider ourselves lucky to have helped so many patients who thought they would never smile again, and we cherish the opportunity to create the type of impact we’ve had in the lives of our patients. That’s what motivates us to keep at it, every day. 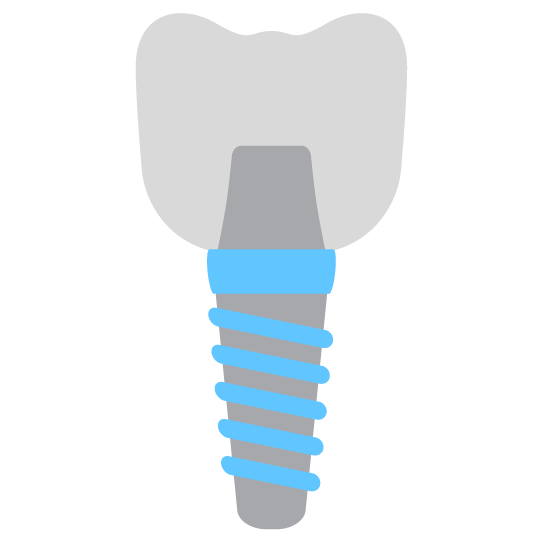 Our oral surgeons can strengthen the jawbone to make dental implants possible. 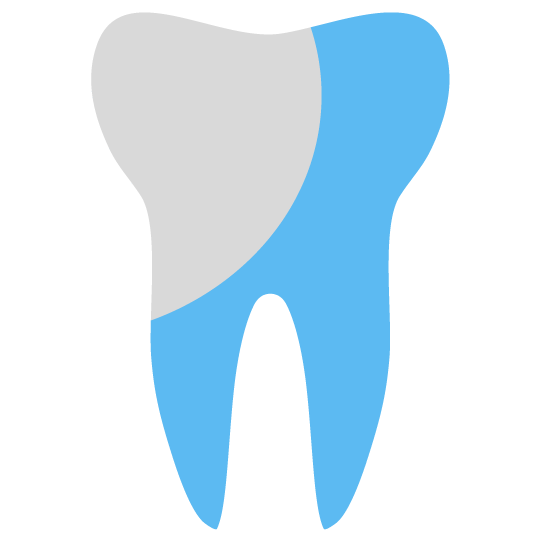 Extracting wisdom teeth can be beneficial to overall oral health. We can restore multiple missing or damaged teeth. No matter the reason, Omaha Oral Surgery can make extracting a tooth or multiple teeth as convenient as possible. Our complete oral and maxillofacial pathology services diagnose and treat oral diseases before they become more serious. Select Saturday appointments available for IV sedation patients. Our patients’ needs always come first at Omaha Oral Surgery. Every member of our team is vital — from the scheduling coordinators creating positive first impressions with patients; to the treatment coordinators helping patients understand their treatment options; to the members of our clinical team providing first-hand treatment. We’re committed to being friendly, outgoing, caring and, above all, helpful to our patients. If you’re a dental or oral health professional who believes in our philosophy, too, check out our career openings.